Automobile industry is in a period of rapid development in China. 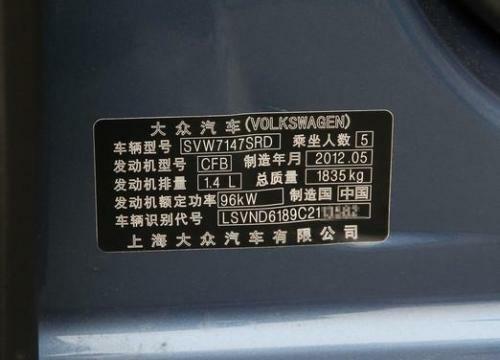 Laser technology is widely used in the automotive industry, especially the laser marking machine. 1. Marking on car labels and nameplates. 2. 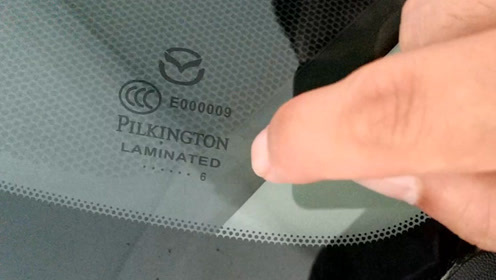 Marking on automotive glass. 3. Marking on auto parts. 1.Fast and high efficiency. The processing quantity is obviously improved in the same time, and the maximum profit is realized for the customer. 2.High electro-optical conversion rate. 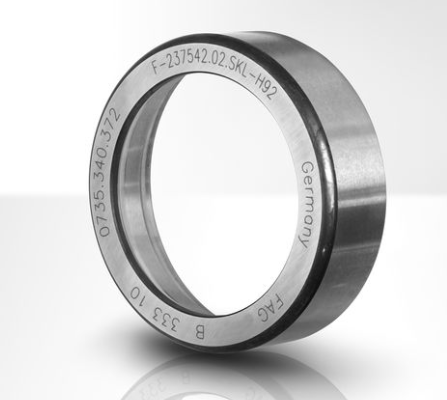 There is no power coupling loss, no consumables, and the user's use cost is minimized. 3.Wide application range. It can mark on the metal and nonmetal. The marked pattern is clear, beautiful and durable. Leiming laser has the marking machine and color marking machine. It is cost-effective and has perfect after-sales service. If you are interested in it, welcome to contact us.